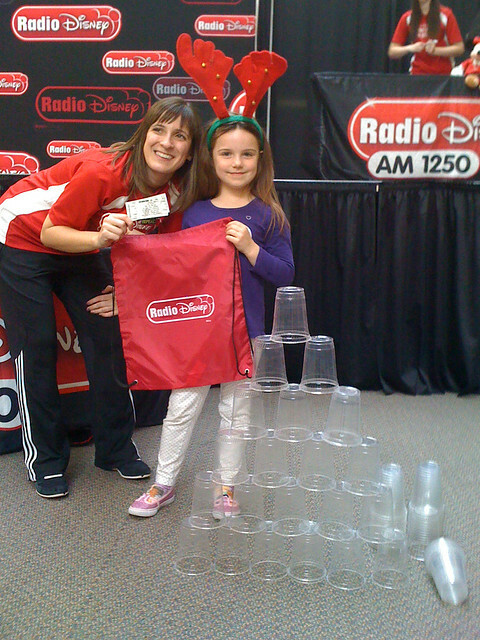 Evy went to a Radio Disney event at the mall and was chosen from the crowd to participate in a head-to-head cup stacking competition. She won. Her prize included a Radio Disney bag and four tickets to the Pittsburgh Symphony Orchestra's Family Holiday Pops Concert at Heinz Hall the following weekend. We got all dressed up and headed downtown for the concert. The kids enjoyed the music and the guest vocalists, which included the woman who was the voice of Ariel from The Little Mermaid. 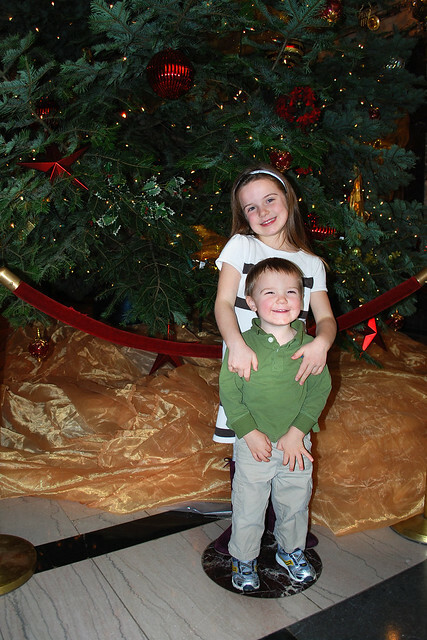 They also liked the 25 foot tall Christmas tree. For those of you keeping score at home: Evy + plastic cups = symphony music.